Directions: East on Cave Creek Road – home is on the right. Full floor update in 2010. Partial kitchen update in 2010. Partial room addition update in 2010. Approximate size: 49026.00 sq. ft. Please, send me more information on this property: MLS# 5872583 – $550,000 – 8925 E Cave Creek Road, Carefree, AZ 85377. 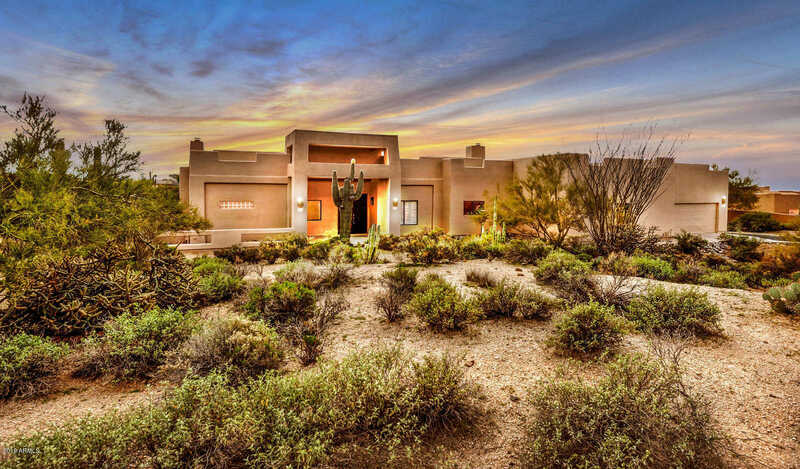 I would like to schedule a private showing for this property: MLS# 5872583 – $550,000 – 8925 E Cave Creek Road, Carefree, AZ 85377.